Builders Cleans – Top to bottom deep clean throughout the property removing unwanted plaster and paint from surfaces. Whenever a big project is completed, whether it is construction work or a new home, the last thing you want to think about is cleaning the site to ensure it is ready to be used. 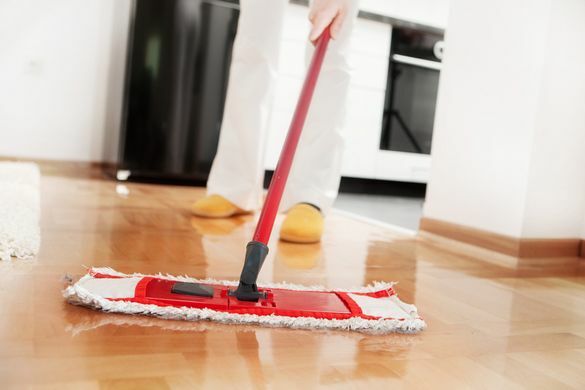 You’ve Been Cleaned provides the essential service that your project needs. Working across Surrey, Hampshire and Berkshire, we only use cleaning machinery and products from leading providers that adds the final touches to bring your hard work to life.